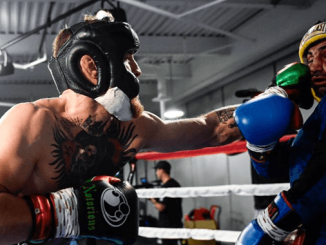 UFC lightweight champion Conor McGregor and all-time-boxing great Floyd Mayweather. According to Dana White, you can put this report to bed. When commenting to reporters White confirmed the fight is nowhere near done. White has not Tweeted himself, although as promotor with vested interest in the UFC, why would he? Will this fight be happening WITHOUT the UFC’s involvement? 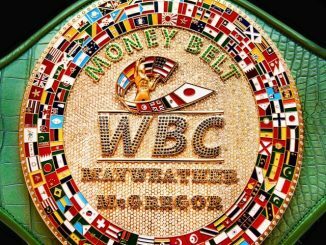 On Saturday 18th March, 2016, during a media tour in the UK, Mayweather announced he was coming out of retirement to face McGregor and McGregor only, and that he’d like the potential record breaking “$1 BILLION” super fight to occur in June. The June 10th date would fall in line with what Mayweather desires. 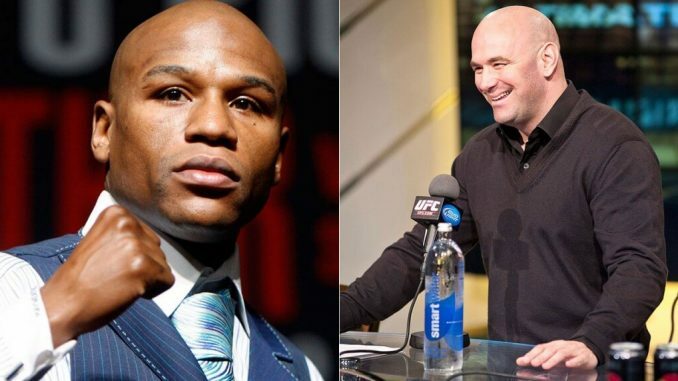 Recently, Dana White offered Mayweather and McGregor $25 million each to fight, but Mayweather’s demand of an $100 million payday makes White’s offer unrealistic. 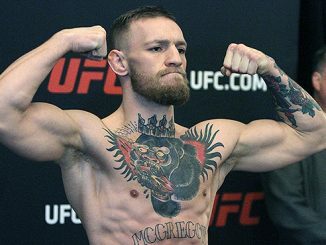 McGregor appears to be letting UFC handle the situation, since he would need approval from the company to accept the fight. It remains to be seen whether White is telling the truth or if Dana White is throwing a curveball?